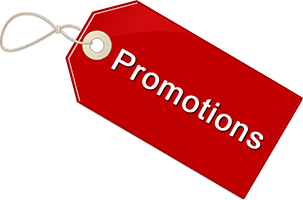 Welcome to our promotion pages. We give the following promos as a token of our appreciation for using SIAMHOMESOURCE as your Bangkok Thailand real estate agent. Which type of Real Estate are you Looking For?